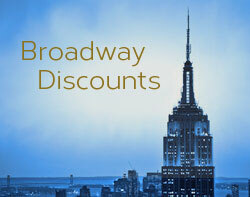 The Intrepid Sea, Air & Space Museum is offering discounted admission for dads on Father’s Day. On Father’s Day, Sunday, June 17, 2018, dads pay the price of a child’s admission ticket. 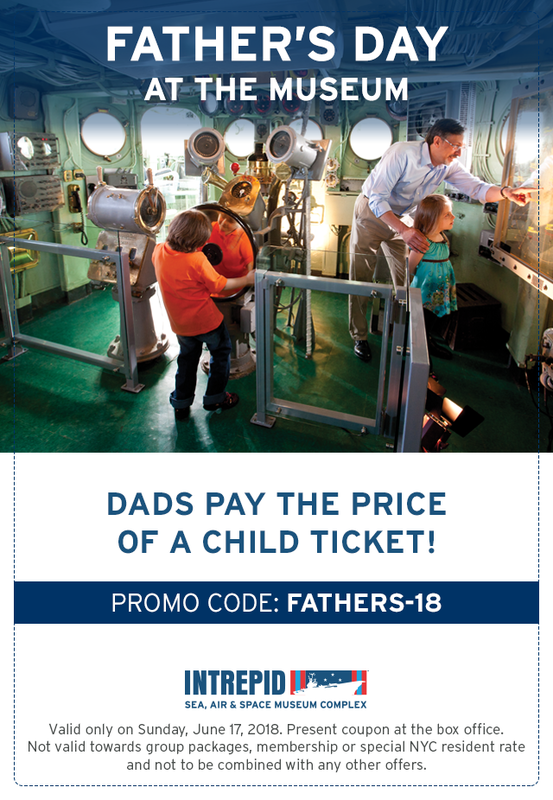 Use promo code FATHERS-18 when purchasing tickets at the museum’s website, or print out the coupon and bring it to the museum ticket office to get the discount.